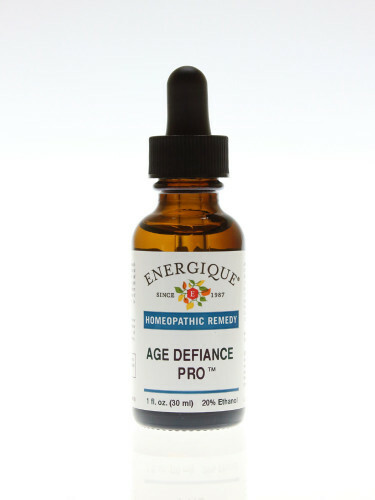 Energique® is proud to announce a new homeopathic formula: Age Defiance Pro™. This unique formulation helps to address the signs and symptoms of aging in a natural and balanced way. Age Defiance Pro employs the power of homeopathy to help stimulate the body’s natural healing mechanisms in order to support more optimal functioning and unravel some of the damage from past metabolic insults to the body. 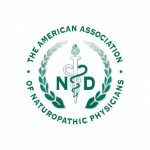 This innovative blend employs powerful homeopathic remedies to aid vitality and energy by supporting multiple body systems. In addition, it further invigorates key hormone-producing organs with homeopathic sarcode remedies from adrenal and pituitary glands. Hydrofluoricum Acidum is traditionally used for complaints of old age and premature old age and weakly constitutions, especially for loss of strength, varicose veins, and forgetfulness. Glandula Suprarenalis Suis provides homeopathic organotherapeutic support for a healthy adrenal gland. It is used for decreased energy, difficulty falling asleep, sleepiness in the afternoon, and absent-mindedness. Hypophysis Suis provides homeopathic organotherapeutic support for the pituitary, which regulates many key hormones. It is used for hair loss, difficult concentration, dry and scaly skin, and to stimulate muscular activity. Hepar Suis is a homeopathic sarcode that supports healthy liver function and helps with low energy, mental mistakes, and difficulty falling asleep. Calcarea Carbonica is a homeopathic remedy traditionally used for people with a tendency to be fat or to experience exhaustion from exertion or excitement. 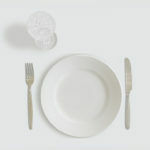 It is also used for forgetfulness with difficulty in thinking, exhaustion in the morning, and absence of sexual desire. Conium Maculatum is traditionally used for symptoms experienced by older or feeble people, who may have challenges such as sudden loss of strength, inability to sustain mental effort, weakness of intellectual faculties and memory, impotence, and disturbed and unrefreshing sleep. Lycopodium Clavatum is a broad-acting homeopathic remedy for slowness of comprehension, fatigue from intellectual exertion, weakness and lassitude in limbs, dry skin, and wrinkles. Selenium Metallicum is for weakness involving all parts of the body, fatigue from any labor or mental exertion, forgetfulness, difficult comprehension, and frequent waking during night. Sepia is commonly employed for age-related symptoms, particularly in women. It is also used for varicose veins, lax connective tissue, incontinence, tendency to be easily fatigued, tendency to make mistakes, unrefreshing sleep, and tendency to awaken stiff and tired. Silicea is a popular remedy for supporting connective tissues, including symptoms of unhealthy skin, dry skin, and weakness of joints. It is also used for general weakness, brain fog, and absence of sexual desire.